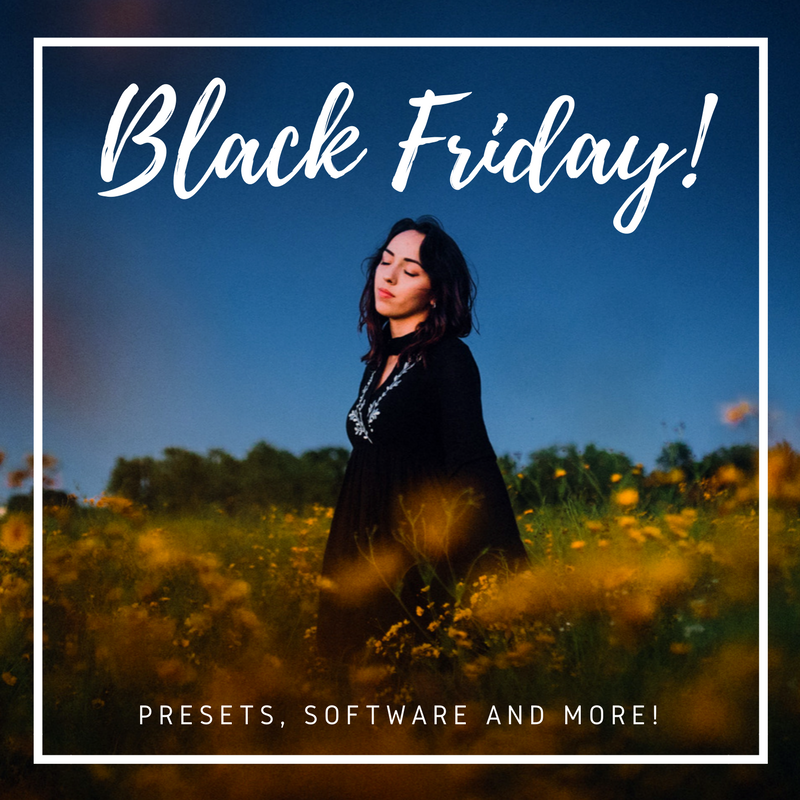 Black Friday is the best day of the year for photographers to load up on new software and presets and I'm going to share all of my favorites with you!! With each new year I find my editing style changing and I've put together a brand new set of presets to reflect that! This set features 6 color presets full of bold, beautiful colors and 2 black and white presets for gorgeous, dramatic edits. This new set also features a toolkit to easily tweak your edits with just a couple of clicks! 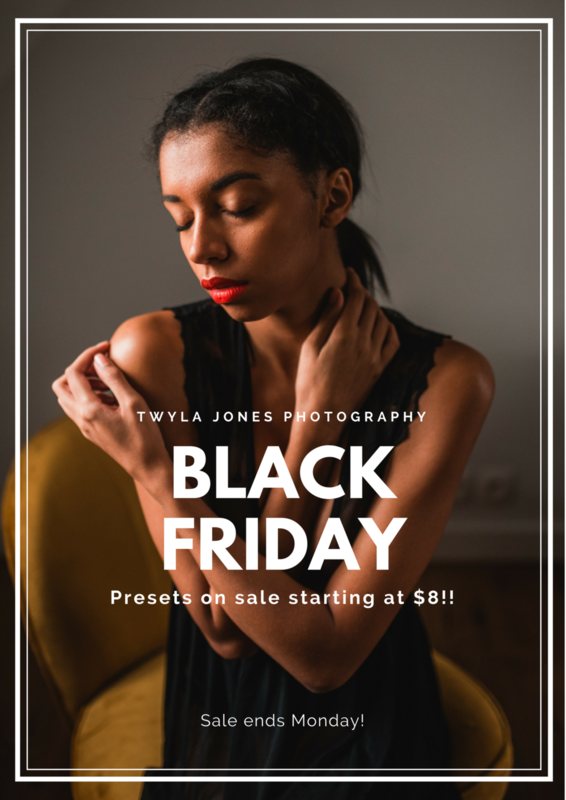 All old sets of preset will be discontinued after Monday and you can scoop those up here starting at $8!!! Build gorgeous albums and throw together beautiful slideshows in minutes! Pixellu SmartAlbums and SmartSlides is at the top of my list for must have software and this sale is incredible! Save $100 on their album software and get SmartSlides for just $1/month here! Squaremuse!!! I've been using their Onyx theme for a year now and am still so in love with it! Easy to install and a clean, efficient look! 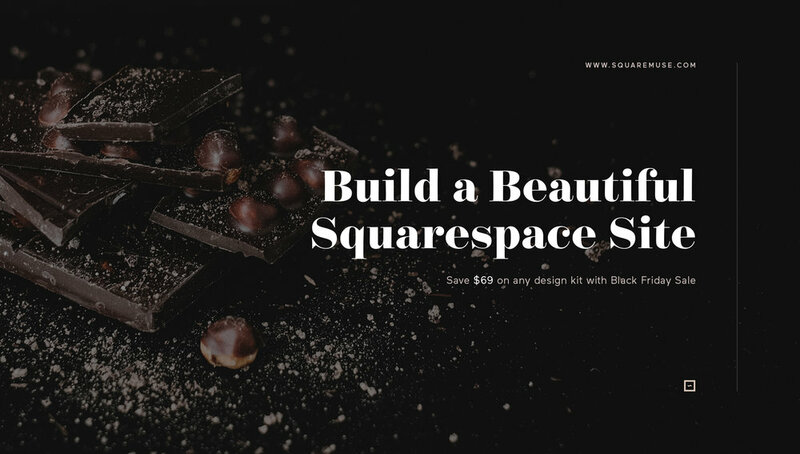 Save $69 on any design kit here! QT albums! If you're a lover of quality, hand made products, and gorgeous paper than look no further! Visit their website here to receive 20% off on the first 100 Artbooks sold (hurry!!) with code BLACKFRIDAY17 and receive free album design and beautiful 3 album set. I would love to hear your favorite products and deals, drop a comment below to share your best finds!